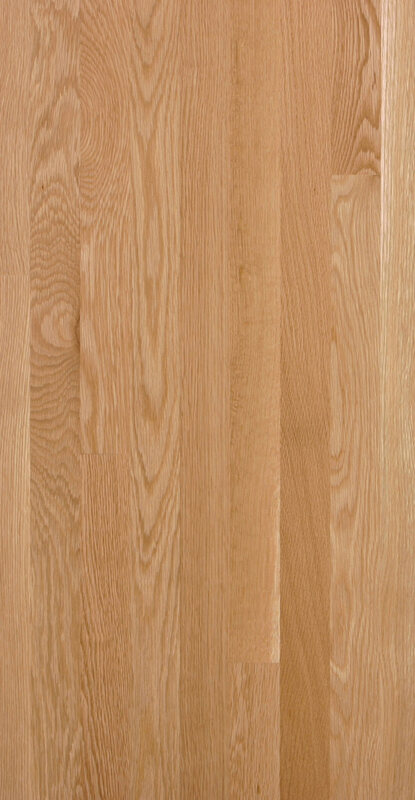 When it comes to having a light touch on the environment no floor covering ranks higher than a beautiful hardwood floor. To start with, wood floors are all natural and they come from perhaps the most sustainable of all building resources: Trees. flooring products are growing more than twice as fast as they are being harvested. 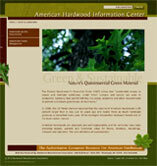 Thanks to this commitment to sustainable forestry, there is 90% more hardwood growing today in the U.S. than there was 50 years ago (See the American Hardwood Info Center link in the side bar to learn more). Wood flooring is also among the least energy-intensive materials, consuming far less energy to make than carpet, linoleum or composite tile. And for us, much of that energy consumption is self-generated. Here at Smith Flooring we've been using our sawdust and other mill scraps to run boilers that generate electricity ever since our family patriarch, Viandel Smith, had one installed in the 1950s. In addition to being the preferred environmental material to begin with, wood floors are also one of the most durable floor coverings. The floors you install today very well could last a century or more—they might just outlive the usefulness of the home they help beautify! 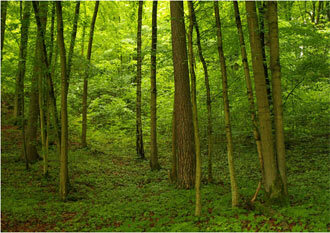 At Smith Flooring we clearly see the forest and the trees. And we operate our business with an environmental ethic that is second to none. After all, our kids and grandkids are counting on it. © 2019 Smith Flooring. All Rights Reserved.